Woot! Writing this post on the 24th of December. Greeting everyone a Merry, merry Christmas! 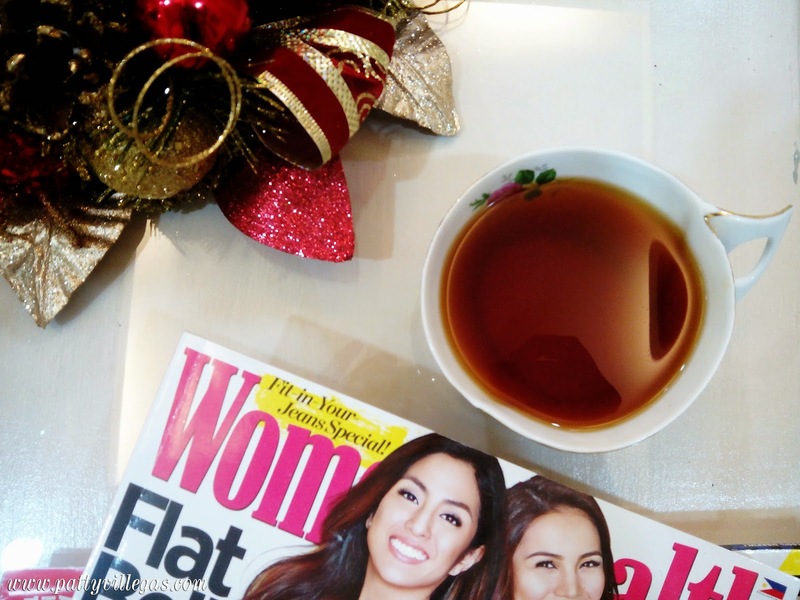 :) This blog post is probably one of my best wanders this 2014. And I cannot wait to share it with you all! 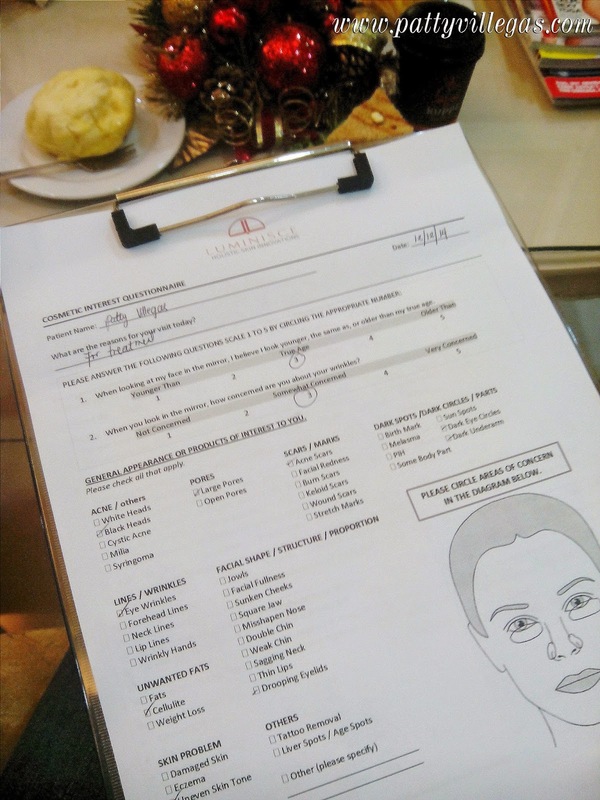 I got to try out Luminisce over at BGC and have my skin checked by Luminisce' Dra. 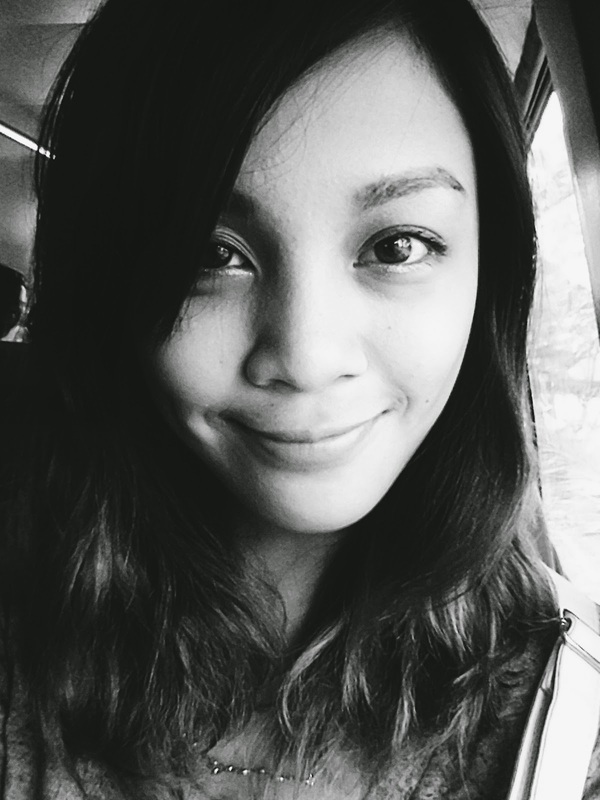 Kaycee Reyes. Heard she got a good background at medicine since she finished her undergrad at University of Santo Tomas and post graduate education at premiere colleges at London. Just to give you a background of my skin situation at my face, it was a blessing that my face is not as acne prone as some of my sisters. (Thanks mom!) But, with the kind of field that I am in, I am oblige to often stay up causing me to build up that certain bulges on my under eye. AKA the most common college student problem everr. I immediately felt like royalty since the moment I came inside. How about coffee or tea, anyone? 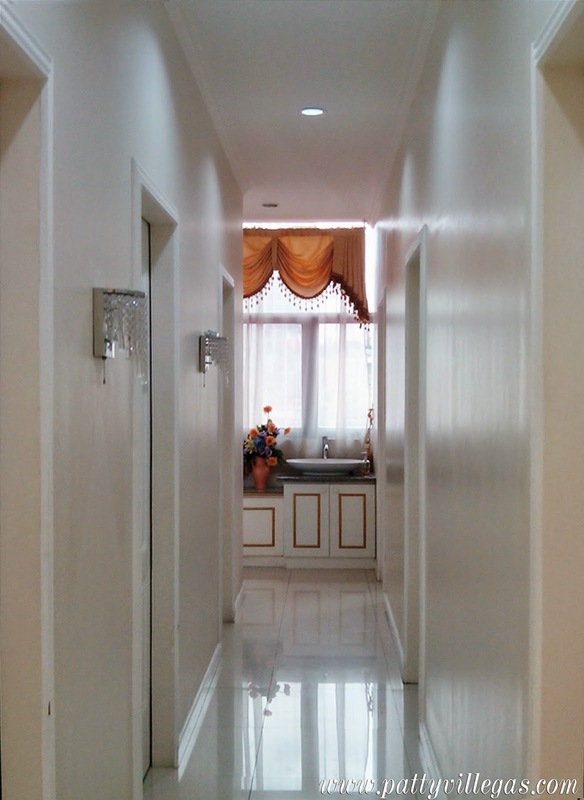 I'm in love with dainty interiors! 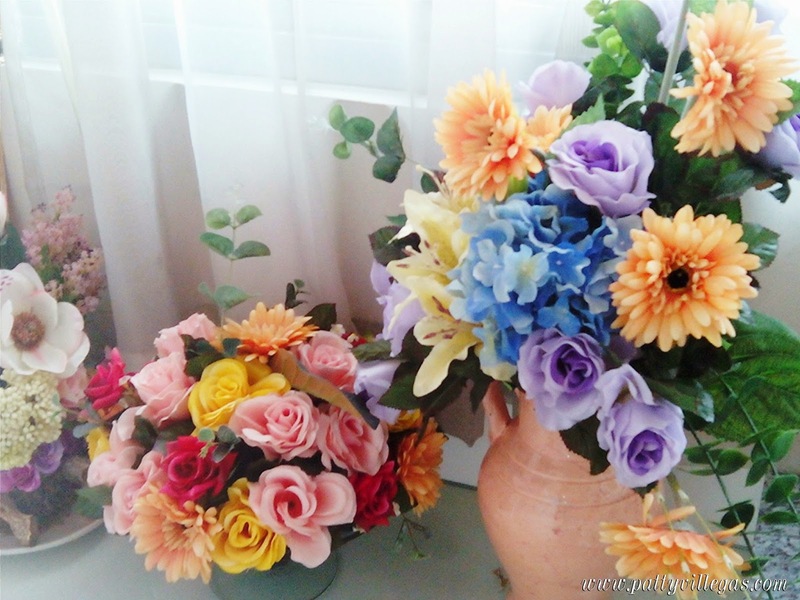 It automatically becomes my room peg for my future house. I was first asked to fill up a personal information sheet. And yes, you can see here my actual skin situation and other things in between. 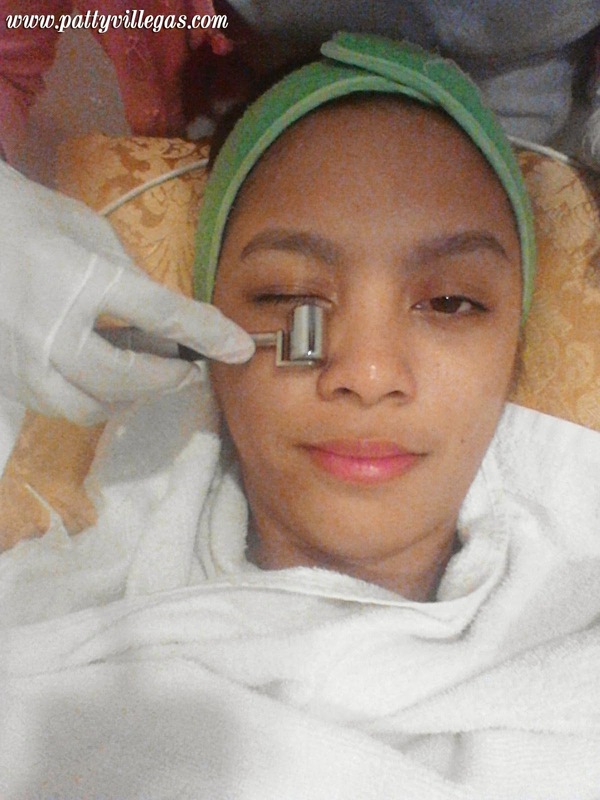 During my skin check with Dra. Kaycee, she told me the value of putting sunblock on my face whether it's day time or night time. I told her that one of my pet peeves is when my face tends to look oily because of drugstore sunblocks. She then recommended me to use Luminisce' Matte Sunblock. Remember, dry, unmoisturized skin leads to build of wrinkles. 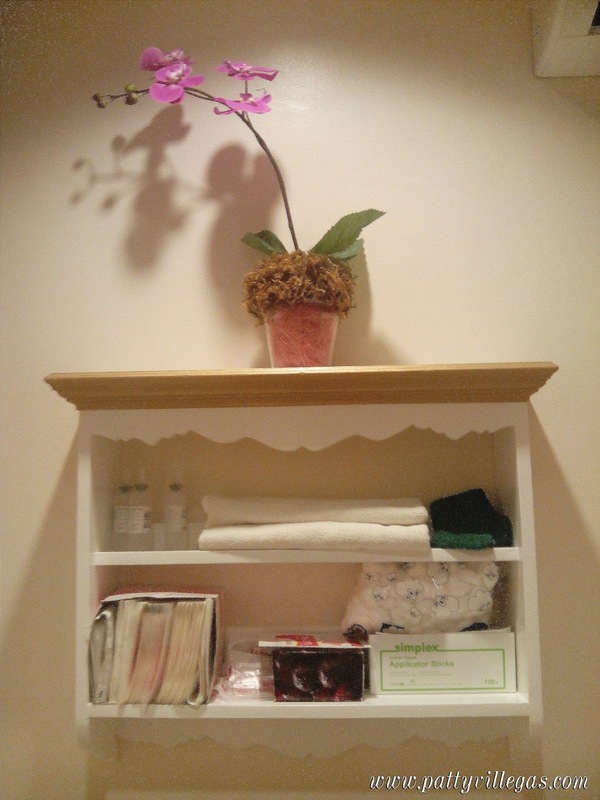 I felt serene during my entire stay at my room. 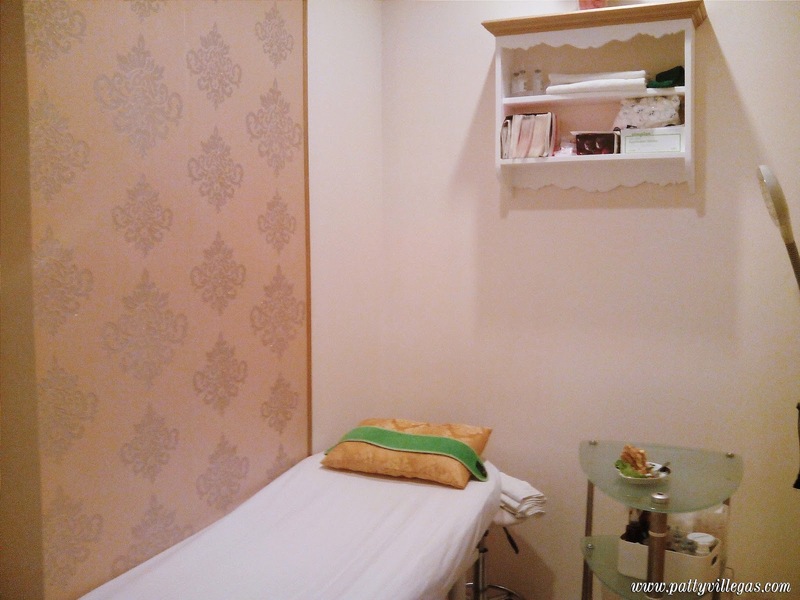 Calm music on the background plus very accommodating skin experts! I'm willing to endure traffic going to BGC just to avail of their services. Check out below why. 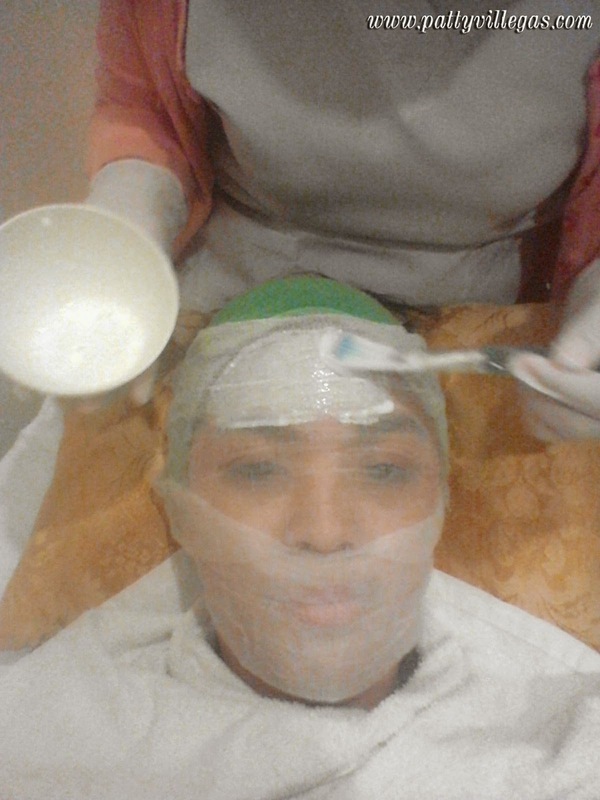 I was advice to take 4 different facial treatments perfect for my said "skin situation". Disclaimer: I wasn't able to take photograph of every single thing that's been done to my face. But I will try the best as I can to describe what I felt all throughout the process. I label this as the "best and unique facial" that I've ever tried so far. 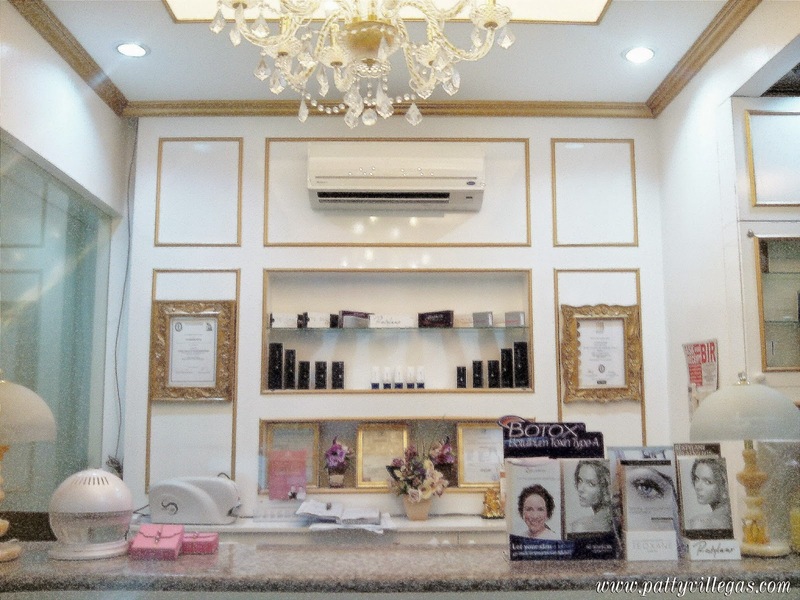 I can tell that the process is quite different from the regular facial offered on other skin care clinics since they doesn't use steam to open up the pores just before prickling. 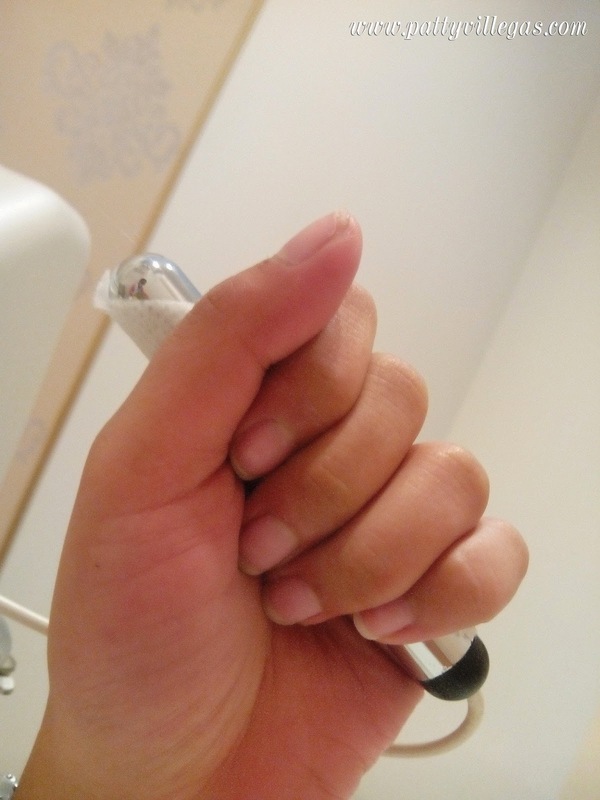 They have a different device which definitely made the prickling part almost as pain-free. 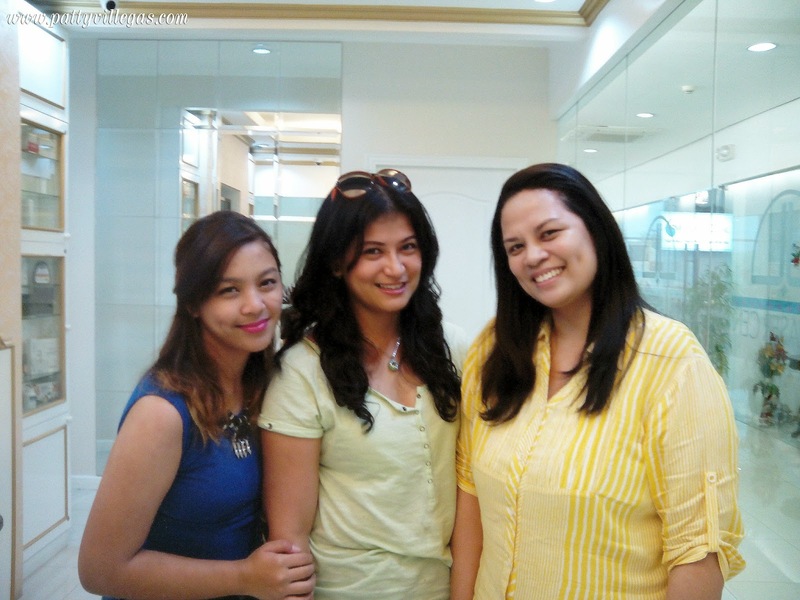 I saw how my skin brightened after the first treatment. Well, it's basically cuz of all the blackheads and whiteheads out of the scene anymore. Next, the Coquille Peel. According to Dra. 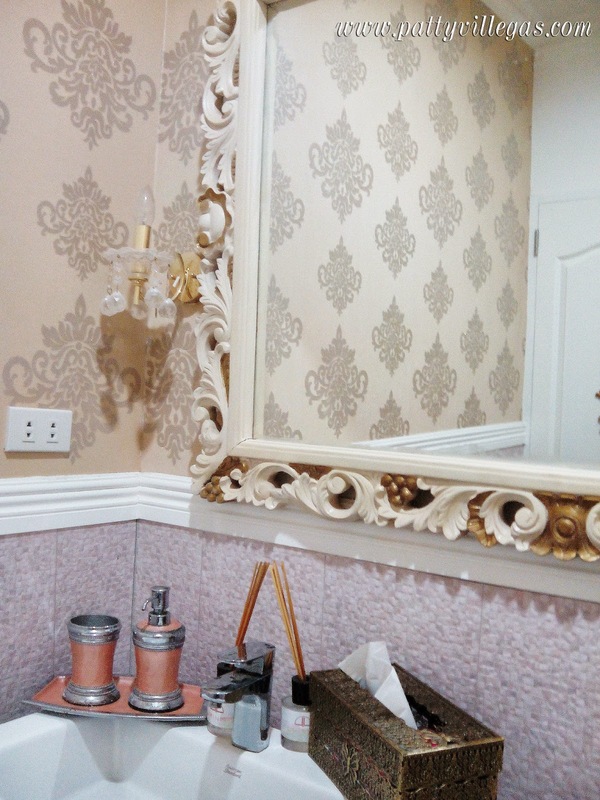 Kaycee, this effectively normalize the skin's natural exfoliating and hydrating properties. 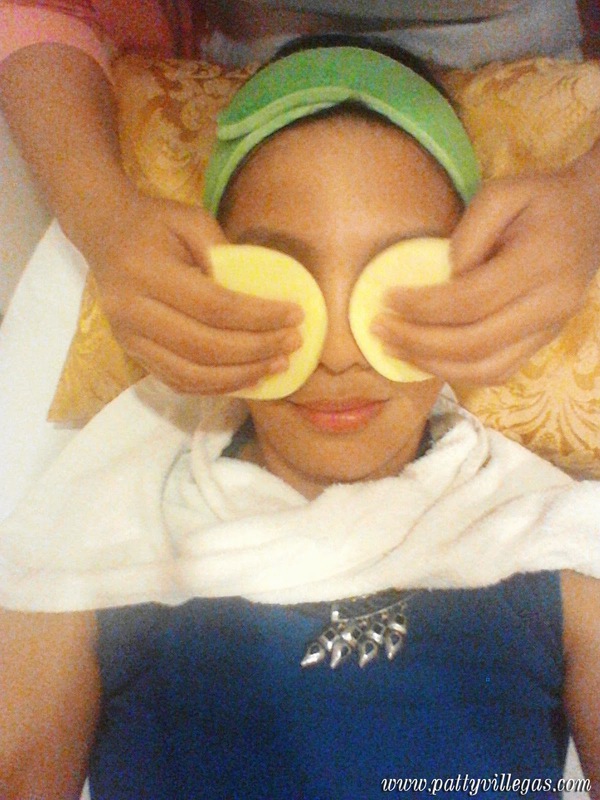 With this treatment, again according to her, will restore my skin's moisture levels. My face through the mask applied! I waited for 10 minutes before the gauze was taken off my face. And this is the result. 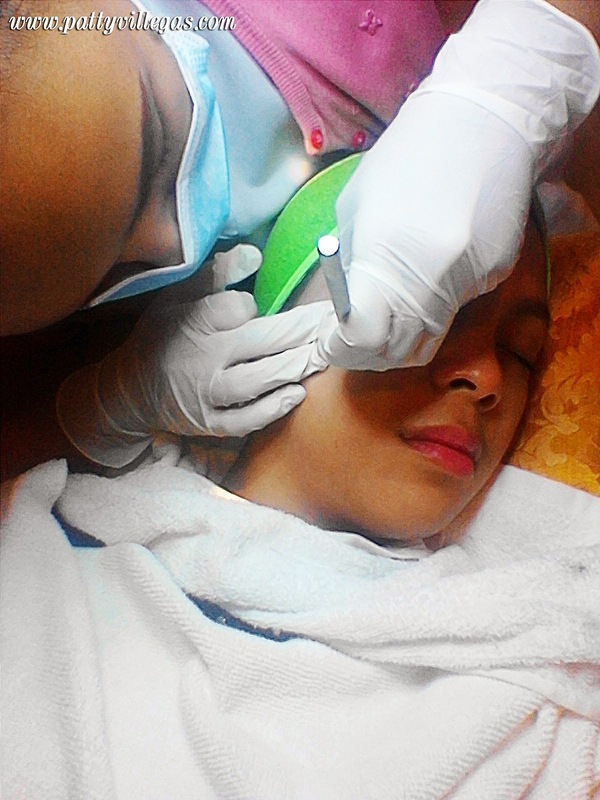 I am so "hiyang" to this treatment. 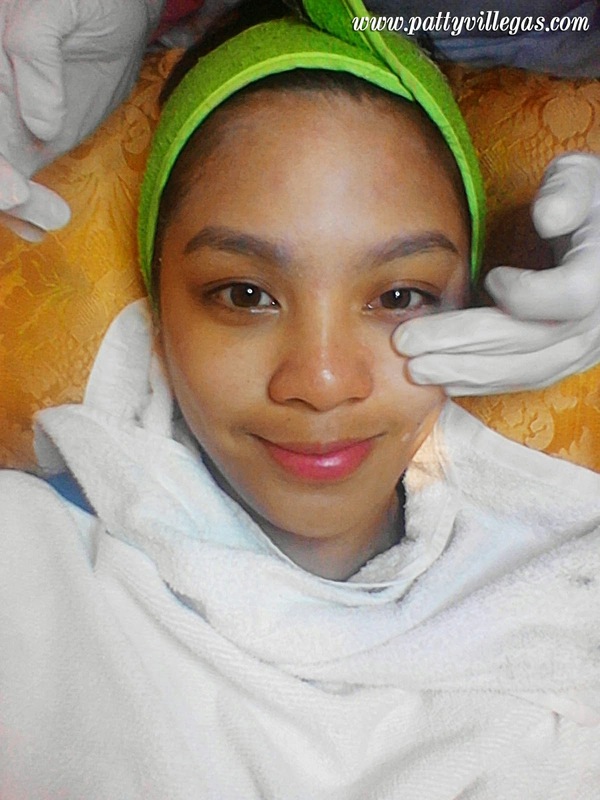 Love how my face glows every time another treatment is done! Next, the Skin Infuse Booster applied on my under eye. Honestly, I don't expect instant results with this one because I believe that it has to be holistic for me to achieve that less dark under eye. Apart from achieving a healthier lifestyle for me (plus good sleeping habits), I have to like get few more sessions to achieve that desired under eye that I wanna achieve. Just to introduce you to the treatment, this treatment reduces wrinkles and lightens the skin through a non-invasive procedure wherein electric waves go into deeper layers of the skin with no damaging side effects. If i'm not mistaken, this tube is a conductor of the ions from the machine to my body. I don't like prickling. But since it's part of the process, I endured this phase where the skin expert has to prick my pimple with a needle first before scraping the dirt off. Surprisingly, it wasn't as painful as I expected it to be. And what I love about this one is that there are no temporary scars caused by the prickling. My face unmasked. The skin expert applied a matte sunblock that I am obsessing since Day one! 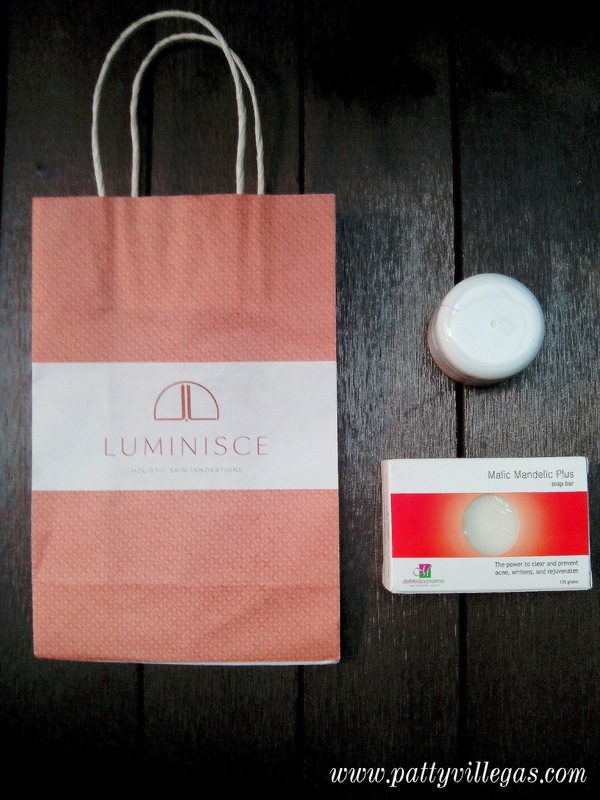 I took home with me the Luminisce' Tinted Matte Sunblock and Malic Mandellic Plus Soap Bar. (As recommended by Dra. Kaycee) These products are exclusively sold at Luminisce case you're asking. I have to say that these two products go well together. 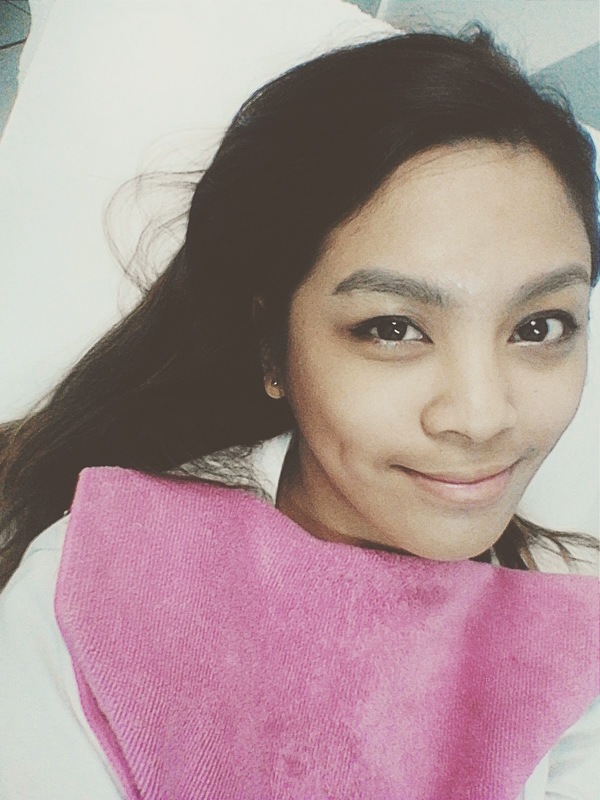 In weeks time, my face still feels like the same feeling after my treatment at Luminisce. Smoother and glowing face definitely perfect for the holidays! During my idle days, I also use my matte sunblock as my foundation. Perfect for fast runs at the grocery store or mass on a sunday. 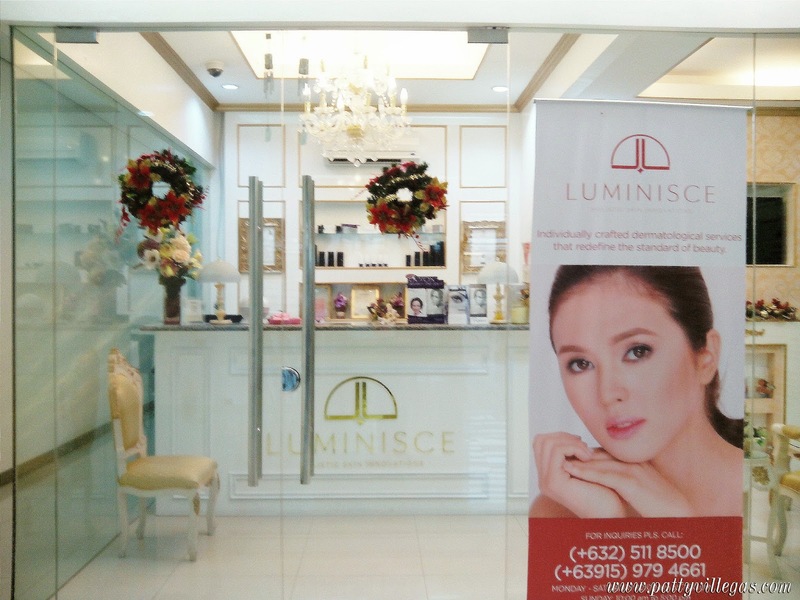 Luminisce is located at 2nd Floor Mercury Drug Bldg., 32nd st. Cor. 4th Ave.